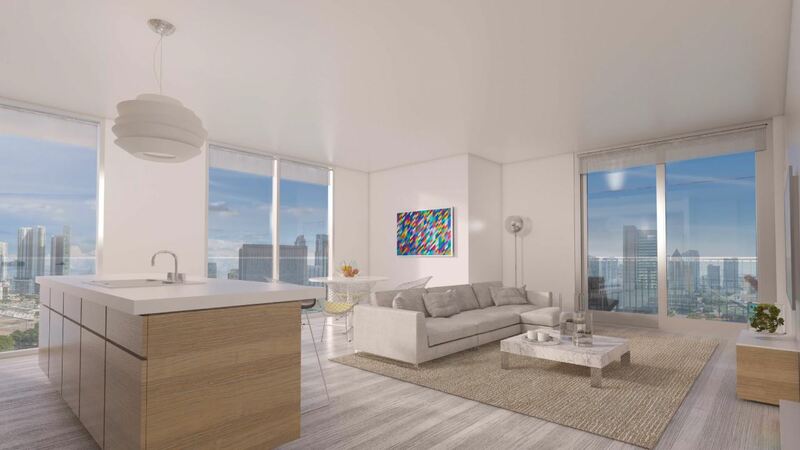 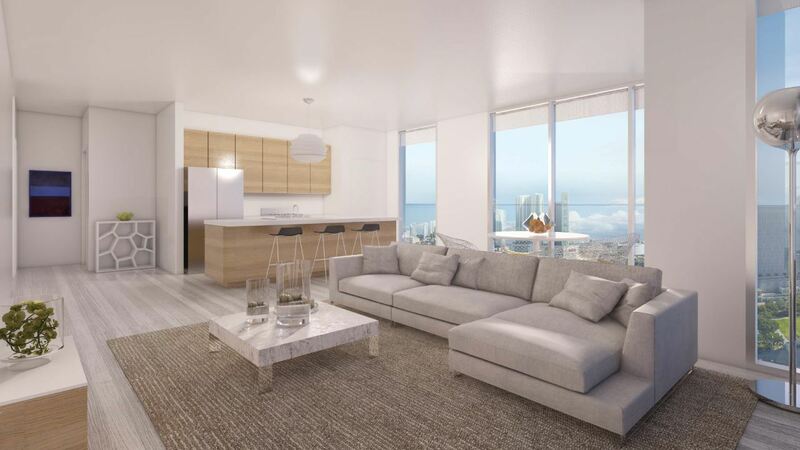 Park-Line Miamicentral is a new apartment development currently under construction at Northwest 5th Street, Miami. 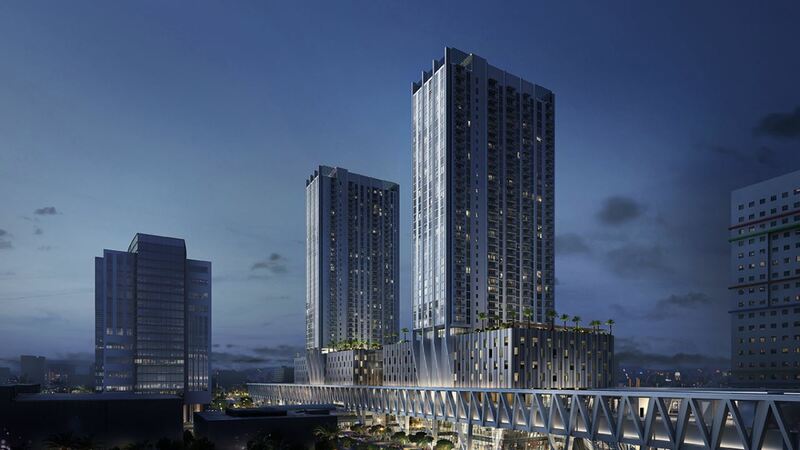 Park-Line Miamicentral has a total of 816 units. 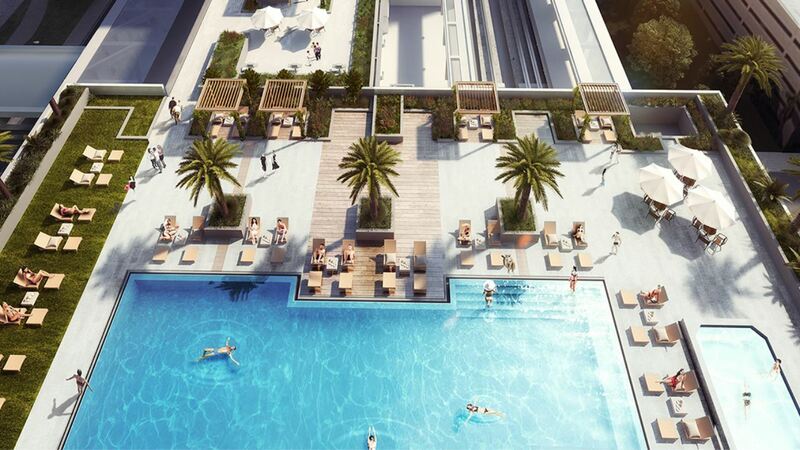 MiamiCentral spans over six downtown city blocks delivering the true mixed-use urban experience Miami has been waiting for. 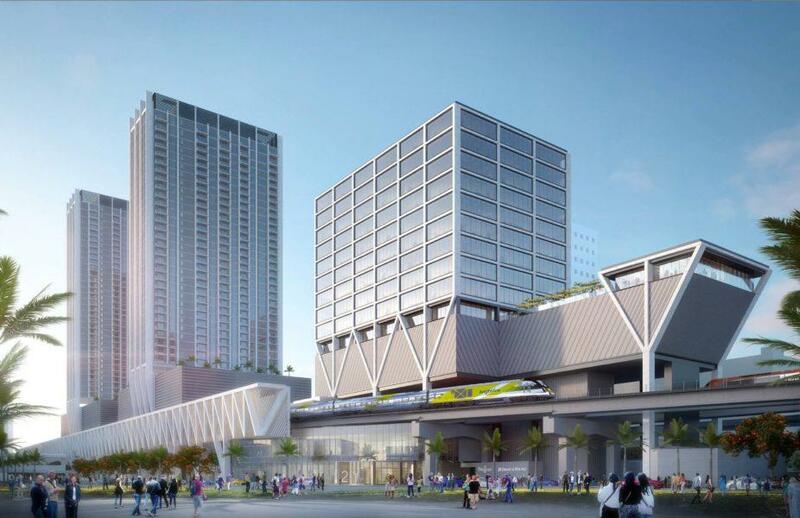 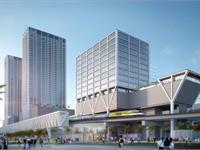 Featuring Central Fare, the city’s first food hall experience, innovative retail shops, 800+ rental residences, uniquely connected urban offices and a major transit hub providing both local and multi-city transit options, MiamiCentral is set to transform Florida’s urban landscape forever. 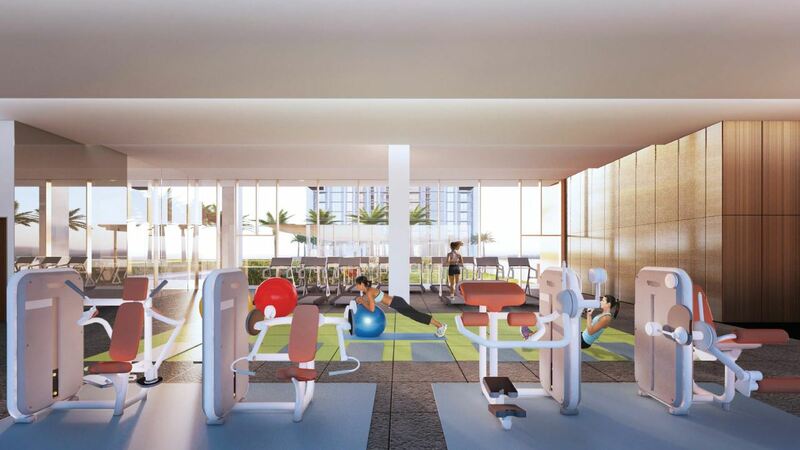 Your inquiry will be delivered to the developer / builder of Park-Line Miamicentral, who will send you more information about this development.